Liberated, the long-awaited full-length debut from Word Records recording artist Zealand, is slated for release February 9. 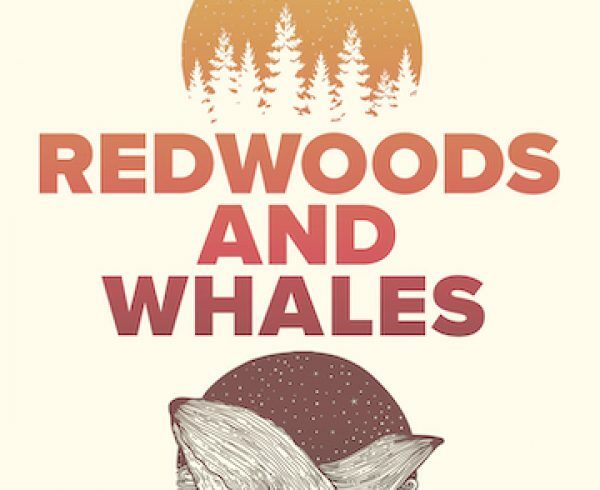 Produced by Brent Milligan (Colony House, Tauren Wells), as well as Philip Zach (Remedy Drive) and Galen Crew, the project features 10 original selections all co-written by GRAMMY®-nominated, Dove Award-winning group founder and frontman Phil Joel, with contributions from We Are Messengers’ Darren Mulligan; GRAMMY® winner Seth Mosley; multi Dove Award winner Jason Ingram; and Dove nominee Benji Cowart, among other acclaimed writers. “We love leading people in corporate worship and celebrations and declarations, but then there’s also the singer/songwriter side of what we do,” Joel says of the project’s diversity. 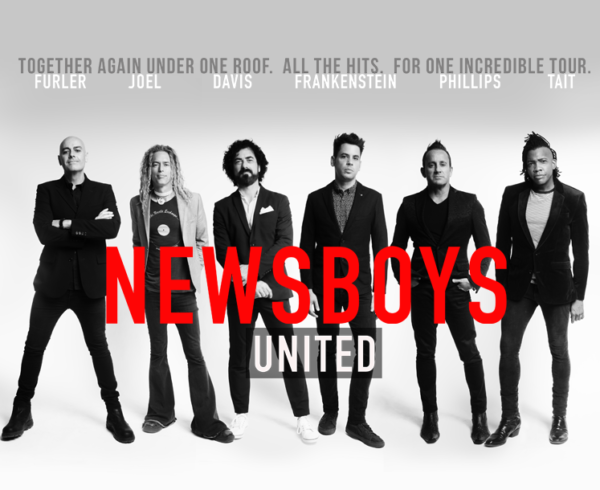 This spring Zealand will be performing selections from Liberated as special guest on the “Newsboys United Tour,” which is slated to hit more than 40 cities across the country. 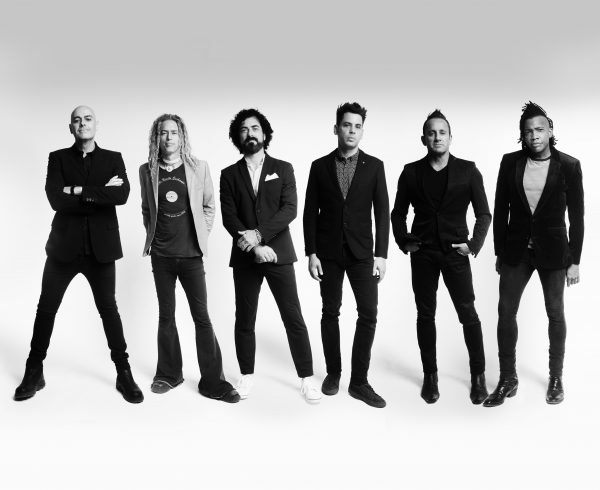 In addition, Joel and former Newsboys founding member Peter Furler will take the stage with the iconic group to showcase many of the most popular hits of Newsboys’ three-decade career. A member of GRAMMY®-nominated Newsboys for more than 12 years, Phil Joel was featured on such seminal albums as Take Me To Your Leader and Step Up To The Microphone, and he sang lead on one of the group’s signature songs, “Entertaining Angels.” Since his departure from Newsboys in 2007, Joel has released a range of acclaimed solo albums. Along with Phil Joel, Zealand is comprised of Ben Garrett (guitar), Roger Angove (bass) and Ben Bugna (drums). 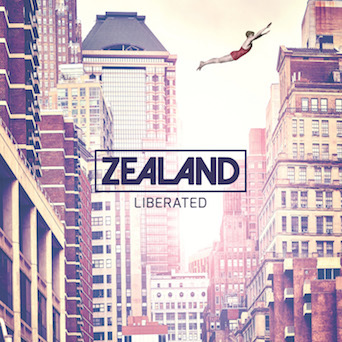 Liberated follows the group’s 2015 Word debut, Zealand Worship – The EP. Liberated is now available for pre-order here. For further information, visit wordentertainment.com or turningpointpr.com.